Ah me lads, you shud only seen us gannin!!! 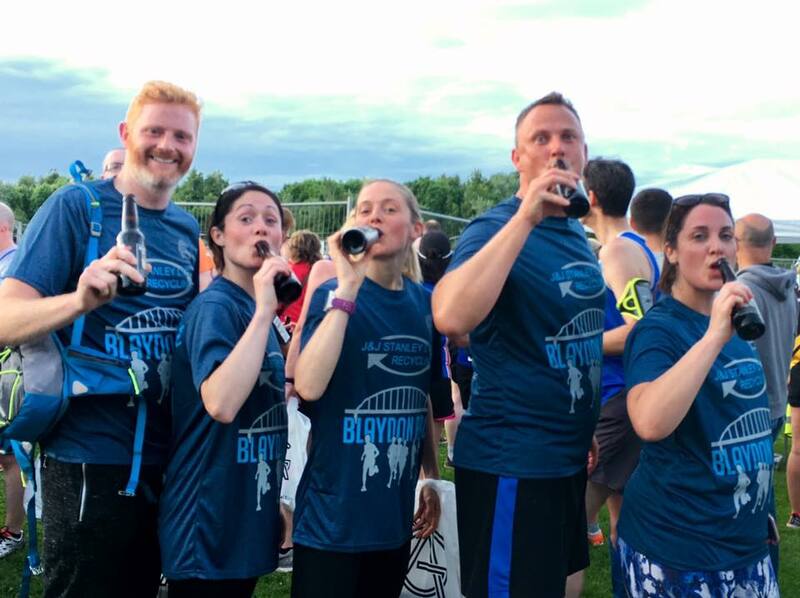 Well done to those who took part in The Blaydon Race for the fund. A fantastic local event, steeped in history. Great to have some sbf vests amongst the crowds of participants!